Weekly mowing, trimming, edging of all walkways, blowing of all hard surfaces. 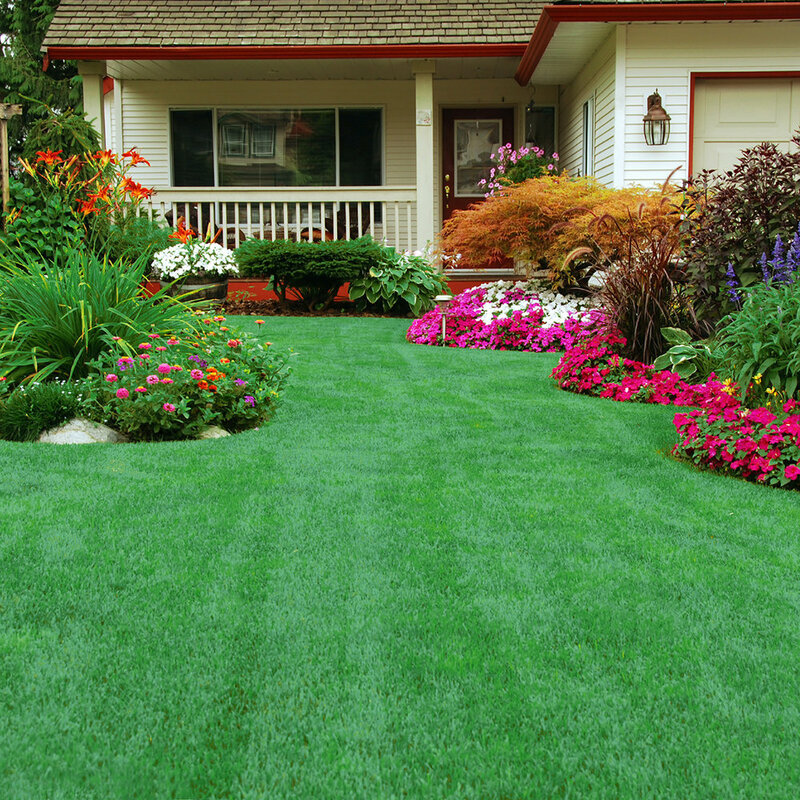 Cut fresh garden edges in early spring and maintain those edges throughout the season. Prune shrubs as required to maintain a neat appearance throughout the season. Light weeding of garden beds.